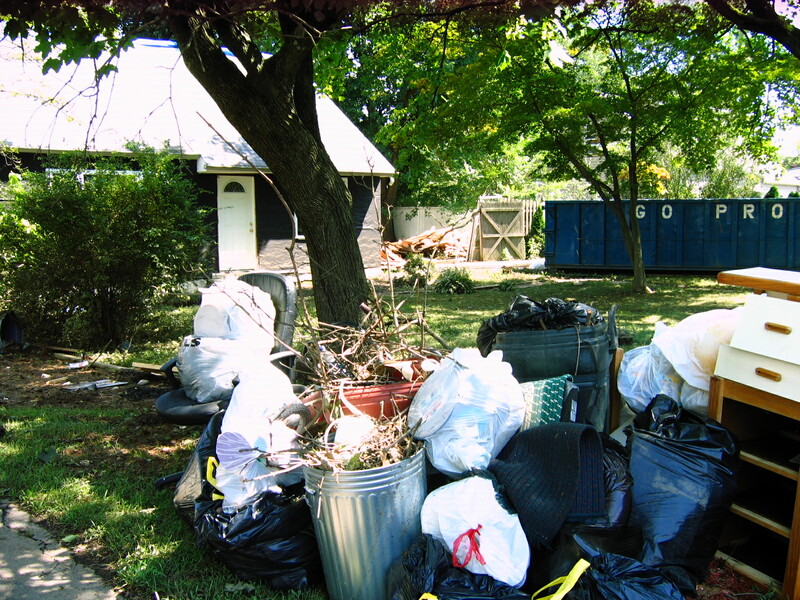 In August of 2011, thousands of Pequannock residents were affected and displaced by the preventable tragedy of Hurricane Irene and the flooding that ensued. Today, Pequannock News works to keep their story alive and make it available for those who have the power to change our situation and end repetitive flooding in Pequannock. 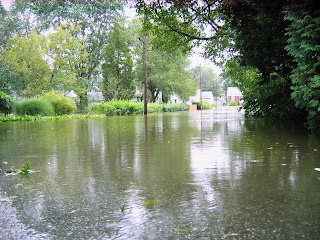 2011 Flooding in the Village section of Pequannock Tsp. For most people in New Jersey and the tri-state area, Hurricane Irene and the flooding that it spawned began in the Gulf of Mexico, perhaps some 20 days prior to the event. A scientist might put the origins of that flood much earlier, but those who really know saw the beginnings of the disaster in June of 1993, just after the rainy season of Spring had ended and as the hot Summer sun was making for some beautiful weather, we watched and read as Christine Todd Whitman threw our dreams of a unified flood mitigation project under the wheels of her political campaign labeling the entire concept a boondoggle. This worked well for her. There are examples throughout the world of huge flood mitigation projects such as those carried out under repressive regimes in China, by the Roman Empire, or piece by piece beneath the streets of Manhattan as the dutch raised the city from the swamp that lay beneath the majority of that land. The truth is, big projects require a big financial commitment and it is often challenging to secure the public support necessary to achieve that funding. Not only lawmakers, but the public must be on board to pay that bill and often-times the best arguments, the RIGHT arguments for these projects are highly technical and can require a lot of specialized background with a stiff learning curve for beginners (including freshmen Senators and Congress critters). or retrofitted to help alleviate flooding in the region. Since that time, no real progress has been made on flood prevention. New Jersey has made some efforts to remove the people, as though their presence were the issue in what has historically been the most densely populated state in the union, providing infrequent and inconsistent funding for limited flood buyout programs. A greater solution to actually prevent the flooding from occurring at all and indeed even the act of maintaining existing and natural flood mitigation infrastructure has gone by the wayside. Just ask any old-timer who remembers jumping from the Rt. 23 highway bridge into the deep waters of the Pequannock River on Pequannock Ave as their friends rowed past in a boat. Gone are those halcyon days and the river adjacent resort homes with their own boat launches have become "shallow creek adjacent" except for when those waters burst their banks, which has been on a yearly basis as of late. Following several years in a row of severe repetitive seasonal flooding, someone pointed out that it might be a good idea to provide State funding to remove the trees, snags, vehicles, and dumpsters from the rivers to make room for the water to flow downstream. That resulted in the issue of the 15 Point Plan for Flood Mitigation which was in January of 2011, months before Hurricane Irene that August. Virtually no progress was made between January of 2011 and August of 2011. Since then, more progress has been made, but how much? Federal acceptance, by FEMA, of 7 applications by municipalities to buy out 149 flood afflicted homes using approx. $32 million in federal funding with roughly $8 million in matching "Blue Acres" funds from NJ taxpayers. Notably, this $8 million was re-appropriated from the "Green Acres" fund out of projects which were stalled or discontinued for a variety of reasons. No additional homes listed to be elevated through the use of FEMA funds since April of 2012. No additional condemnation of acreage by the Army Corps of Engineers for the purposes of flood mitigation since September of 2012. The Army Corps of Engineers has performed an additional taxpayer funded study, following which they have refused to modify or improve the operations of the Pompton Lakes Floodgates (this from April of 2012). 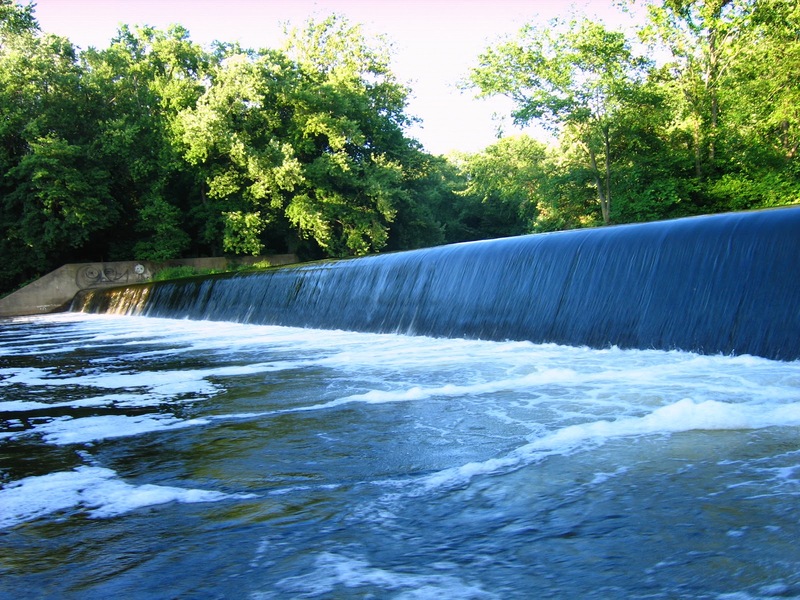 December 2012 saw a final decision not to remove 2 feeder dams upstream of Pequannock Township which may be used to provide flood storage in unpopulated parklands in Pequannock, Wayne, and Pompton Lakes. As of January 2013, a variety of changes were up for final consideration and likely adoption in the addition of flood regulations to the state construction codes governing properties under the National Flood Insurance Plan. In particular, many of these applied specifically to the flood proofing of commercial properties. 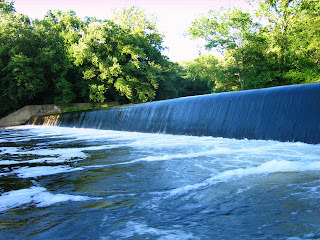 As of March 2012, the NJ DEP had expedited the permitting process for stream cleanings, in stark contrast to when they required Pequannock Township to provide multiple photos of each individual to be removed from the river in the Summer of 2011, prior to Hurricane Irene. As a result of that unrealistic standard, no river desnagging was completed in Pequannock in 2012 prior to Irene, exacerbating an already bad situation. It's unclear if this permitting red tape has been permanently slashed, or just within the confines of this disaster and this specific report. In February of 2012, the NJ Office of Emergency Management provided flood response training at the NJEPA conference in Atlantic City. The Update Report does not list any additional training provided since that time. In February of 2013, the USGS confirmed that additional gages for the monitoring of rivers and streams had been installed and were functioning. This one is particularly positive as it was discovered during Irene that a number of the few existing gages were not operating property, were easily inundated, or broke as a result of that flood (defeating their very purpose). On the other hand, it's unclear what difference additional gages will make without modifications to the operations of the Pompton Lakes Floodgates. 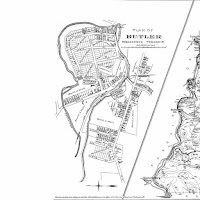 As of February 2013, additional Inundation Mapping was completed for Saddle River with four additional sites scheduled to be completed by the end of March. In September of 2012, the NJ DEP and Army Corps of Engineers kicked off a series of public information meetings about the updates being described here. Though the sessions were question and answer, Pequannock News attended one and does not believe that they were anything more than publicity efforts for the beleaguered State flood response groups (NJ DEP, Army Corps of Engineers, etc.). In general, since Christine Todd Whitman defunded the flood tunnel project in the 90's, no large projects to permanently address the flooding problems in the Passaic River Basin have been seriously considered or even come close to applying for funding. After Irene, with a lot of public pressure, the Army Corps of Engineers was engaged to re-evaluate just the possibility of even debating permanent solutions to the flooding. As of February 2013, they've announced that they will have a draft plan available by later in the year, some 2 years after the disaster. In May 2013, updated Flood Risk Maps began to be distributed to North Jersey communities. On he one hand, this may require additional insurance by residents who are relatively unlikely to flood. On the other hand, this will make flood insurance available to some residents who flood who had not previously been in the flood zone. Of course, this depends entirely upon where your house is. In March 2011, the NJ DEP recommended that all municipalities consider a moratorium on any new development in the floodplain, however no effort has been made to render this recommendation compulsory since that time. Why has so little progress been made since Hurricane Irene? Why has so much of it focused on flood buyouts? In Part III we'll take a look at some of the past progress as well as the lack of the same in solving North Jersey's flooding problem. Author Christopher Lotito has penned several titles, including the best-loved business tome, "Craigslist for Heroes, Rogues, and Middle Management," a guide to doing business online in the 21st century. Massacre at the Marathon and the "East Coast Tragic Culture"